Whether you are a manufacturer, distributor, designer, artist or person involved in building or managing a brand of products or services in the music industry (MI), intellectual property (IP) rights are important. Identifying and securing these IP rights can assist in the growth and success of your business. Regardless of the size of your business, you have an IP portfolio, and it is valuable. MKG has served clients on four continents in segments including string, wind and percussion instruments as well as in MI publication. MKG has assisted its clients obtain protection for their IP rights and to control their use through contracts with their global distribution partners. MKG has come to know music industry businesses are relationship based with a more casual and artistic approach that makes music a fun business to work in. Your IP portfolio is valuable and when protected, becomes a respected asset of your business. Please contact MKG's Managing Partner, Michael Kinney at kinney@mkgip.com. 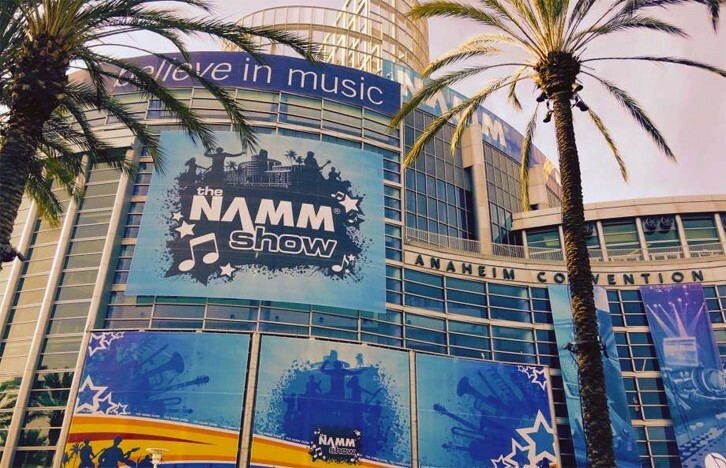 NAMM® is a registered trademark of the National Association of Music Merchants, Inc.